Twenty-two years ago, Triple H and the Undertaker had their first-ever singles match in the semifinals of WWE’s inaugural Kuwait Cup, doing battle to determine which of them would go on to face … Ahmed Johnson. (It was Triple H, and he lost to Johnson in the finals.) Suffice it to say, the stakes are a bit higher for this Saturday night, when these two titans will allegedly take the spotlight together one final time) to headline Super Show-Down in Melbourne, Australia. In the interim two-plus decades, the Game and the Dead Man have staged numerous televised clashes (helpfully delineated here on WWE.com), all of them in the continental U.S., and one early bout even occurring in the bowels of Manhattan’s Penn Station. Yet, despite their generation-spanning feud having epically and satisfyingly culminated in WrestleMania XXVIII’s Hell in a Cell crescendo in 2012—refereed by no less than Shawn Michaels—there’s no such thing as closure in pro wrestling—at least not when it comes to big money and bigger opportunities. And thus, six years later, these two eventual first-ballot Hall of Famers (should they ever, you know, actually hang it up) have relit the flame from that Mania send-off’s burning embers to help enable WWE’s push into the globe’s easternmost continents. 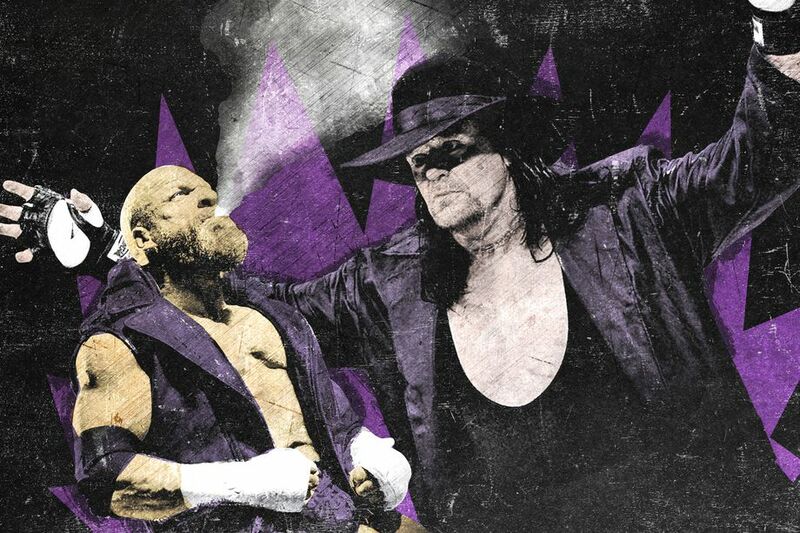 While steadying to impress the timelessness of their product upon international fans, vendors, and content partners, WWE has bent over backward these past couple of months to persuade its regular audience that there’s still a relevant animus between Taker and the self-proclaimed Cerebral Assassin after nearly a quarter-century. In recent weeks the two men have traded turns on Raw delivering passionate promos about unsettled differences and insatiable egos. A newly chrome-domed Shawn Michaels—who will be in his BFF Triple H’s corner at Super Show-Down—has made his way to Monday night twice over the past month to rebut Undertaker’s accusations of corporate servitude and self-interest. And lastly, Kane—who will be in the opposite corner Saturday—accompanied his onscreen brother for some serious destruction earlier this week, leaving audiences buzzing over the fact that Michaels, who hasn’t competed since being felled by Taker at WrestleMania XXVI in 2010, took a meaningful bump. 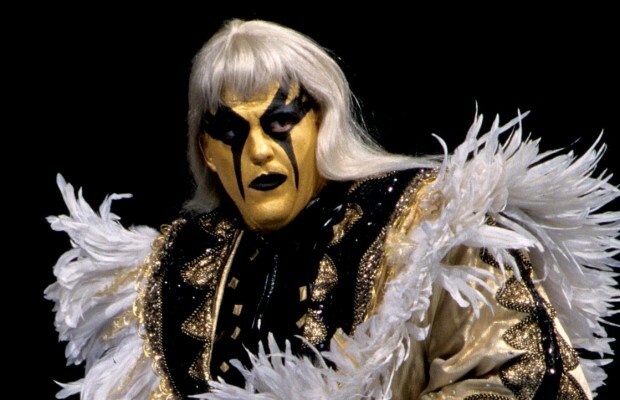 Regardless of Michaels’s insistence upon his prolonged second retirement (he first stepped away from in-ring blows due to chronic back issues in 1998, returning to spark a legendary feud with Triple H in 2002) or Kane’s real-life role as mayor of Knox County (which never stops being weird), speculation about Michaels coming back for at least one last match has begun in earnest.